The deadline for NAGE Scholarship applications is May 30, 2015. ​In continuing our commitment to helping members and their families achieve their educational goals and dreams, NAGE is proud to announce the 12th Annual NAGE Scholarships program. 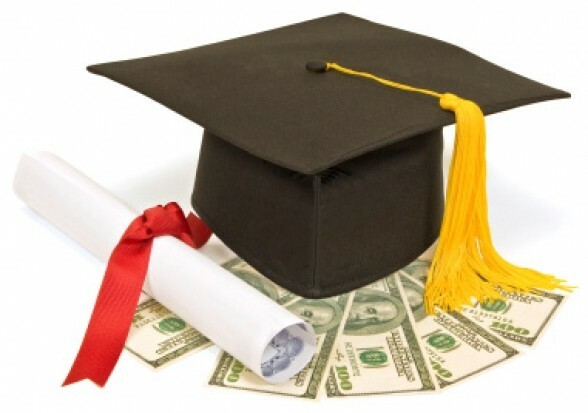 NAGE Scholarship applications must be postmarked (or received if submitted electronically) no later than MAY 30, 2015 Scholarship recipients will be chosen in a random drawing at the June 2015 National Executive Board meeting; winners will be announced on this web site no later than one week after the June 2015 National Executive Board meeting.